Since it is the LWGMS mission to teach girls to be strong in mind, body, and voice, our teams are called The Fuerza, which is the Spanish word for strength. Our name was chosen by the student body in 2004, and we wear it proudly on our uniforms. We believe that participation in sports helps to develop strong, self-confident, well-balanced young people. Sports participation provides opportunities for our students to develop their minds, bodies, and voices by fostering an increased sense of self, a healthy competitive spirit, and a lifelong commitment to fitness. The skills necessary for success at all levels of sports are taught in a fun, exciting, and energetic atmosphere allowing our girls to work together while learning and improving their game skills. At LWGMS we have six no-cut sports that generally have two or more teams divided by skill level. Our teams practice at least two days a week and have approximately ten to 12 games/meets in the season. Soccer develops agility, speed and stamina, and also teaches players the importance of teamwork, so it plays an important part in our players' physical and social development. At LWGMS, we play soccer #likeagirl! Volleyball is loads of fun and a very social game. It’s the only hi-energy, zero body contact, mixed team sport you can play indoors and outdoors – whatever your ability. Volleyball can enhance your life, improving fitness and coordination. At LWGMS, we play volleyball #likeagirl! 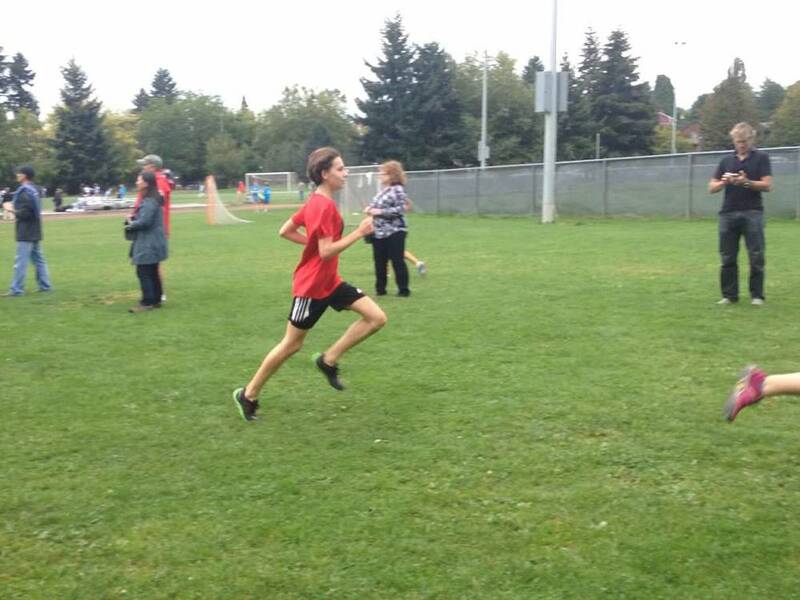 Cross country running is a sport in which teams and individuals run a race on open-air courses over natural terrain. The course, typically 2.5–7.5 mi long, may include surfaces of grass, and earth, pass through woodlands and open country, and include hills, flat ground, and sometimes gravel road. It can also take place in any kind of Seattle weather! Cross Country is both an individual and a team sport; runners are judged on individual times and teams by a points-scoring method. 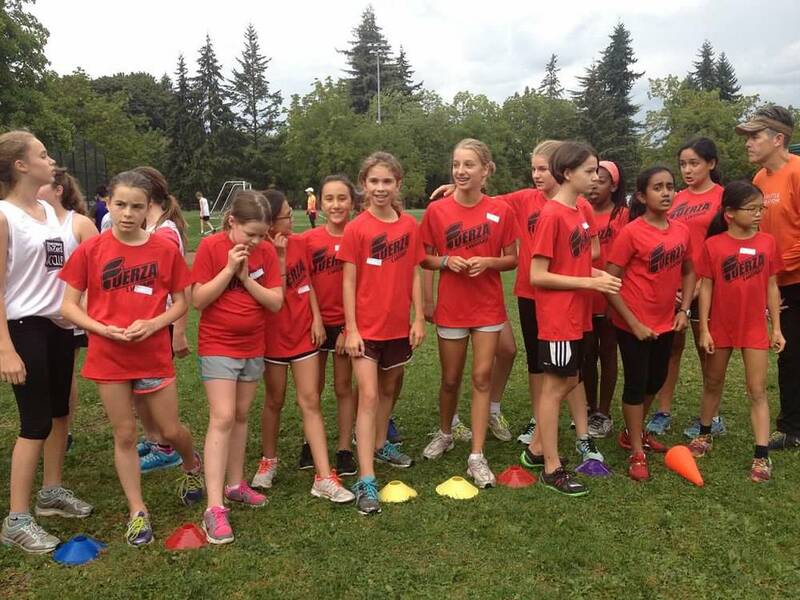 At LWGMS, we run #likeagirl! Basketball is one of the most popular team sports for girls and boys. It’s a great sport to expand your child’s coordination and self-esteem. L-Dub's basketball program is designed to help the players learn the basics of dribbling, passing, and shooting the ball, all while learning what it means to be part of a team. At LWGMS, we play basketball #likeagirl! Ultimate Frisbee is awesome because it promotes a culture of valuing all of its members and being inclusive by gender, race/ethnicity, and levels of mental and physical ability. It builds cohesion among diverse players and forms a community. It’s a safe, non-contact sport where girls and boys may play together, even at the highest levels. This is a team sport in the purest sense—you literally cannot advance the disc without someone else to throw to! At LWGMS, we play ultimate #likeagirl! Track and Field is a variety of different athletic competitions that take place on an athletic track. Events can include individuals or teams, but at L-Dub we practice as a team. The field events include the high jump, long jump, and shot put. The track events are races including sprints, and longer runs such as the 1000- and 2000-meter races. 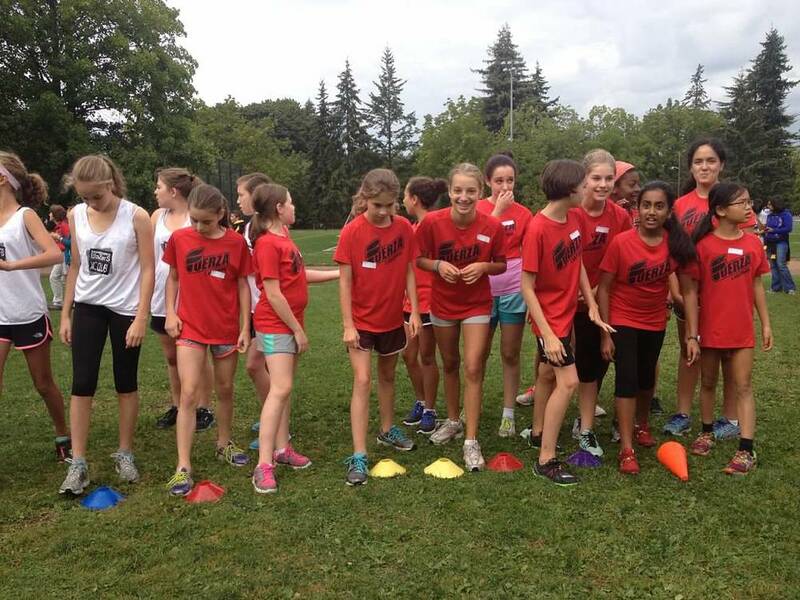 At LWGMS, we run and jump #likeagirl!